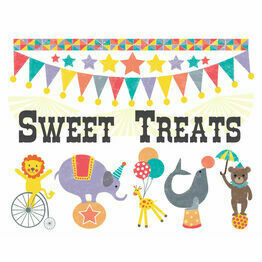 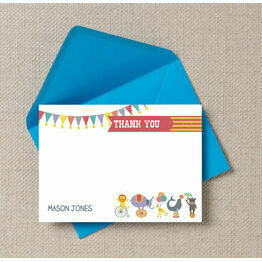 Nothing says fun more than the circus, and our Circus Fun range of stationery is perfect for any party. 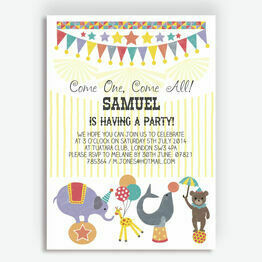 With a children's party theme throughout, they can be used for birthdays or other occasions to add colour and excitement. 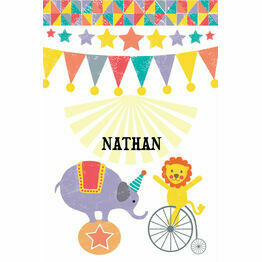 Whether you're having a clown attend the party or just bringing the fun of the circus to the event, our invitations are perfect.